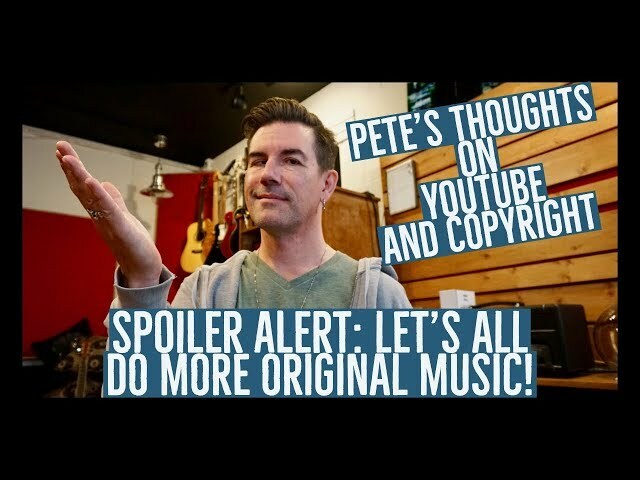 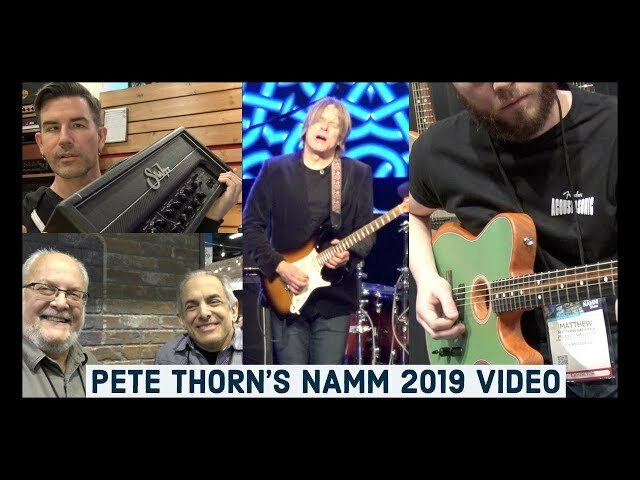 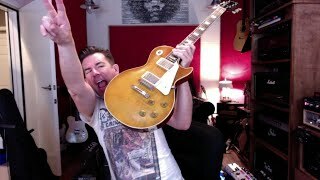 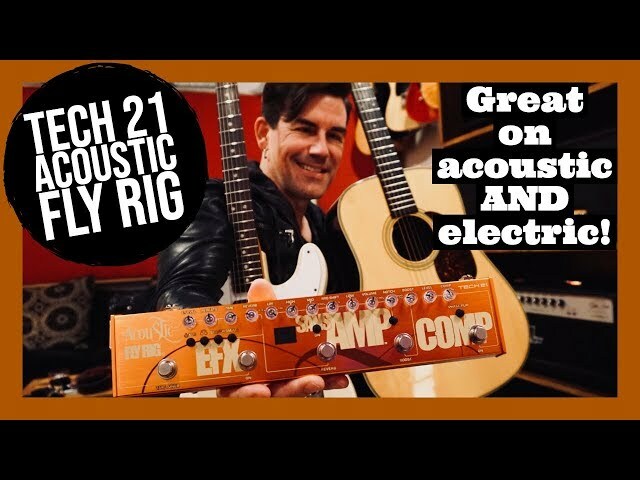 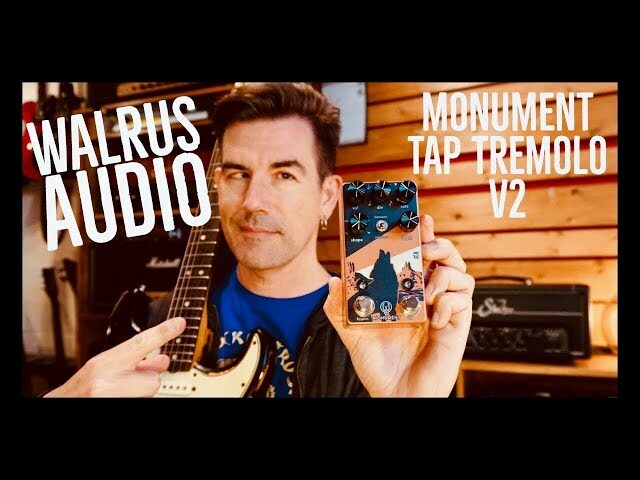 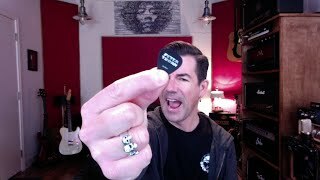 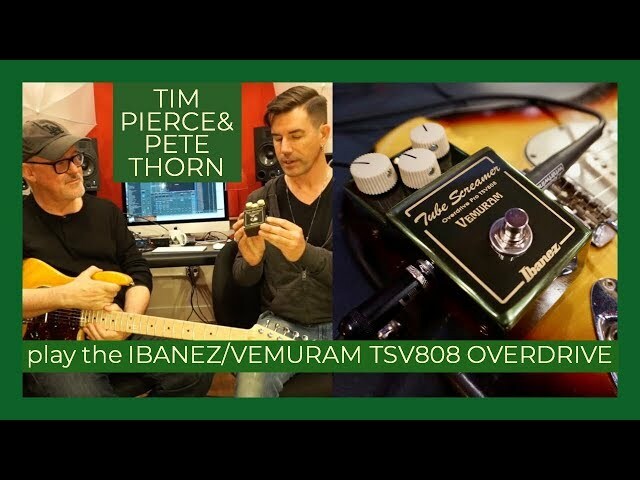 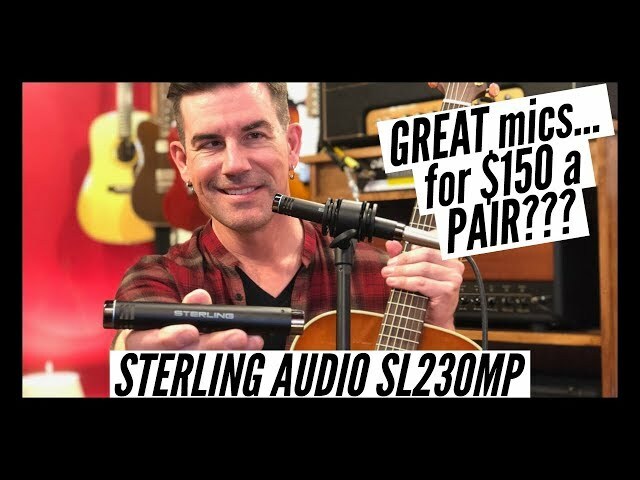 YOUTUBE COPYRGHT POLICY - Pete Thorn's 2 CENTS! 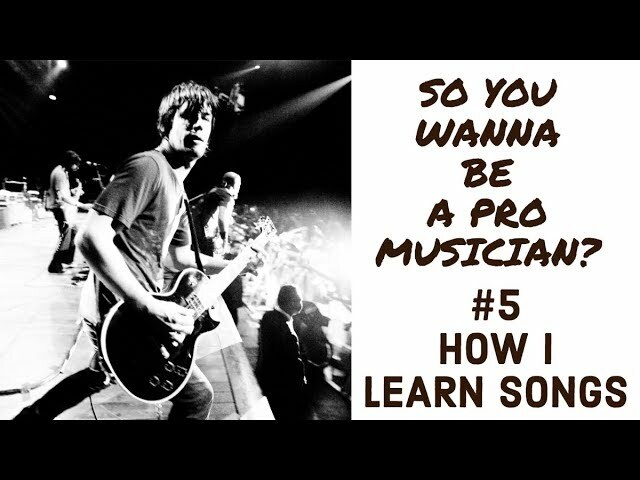 SO YOU WANNA BE A PRO MUSICIAN? 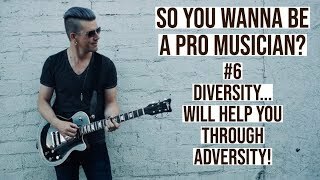 #6 DIVERSITY WILL HELP YOU THROUGH ADVERSITY! 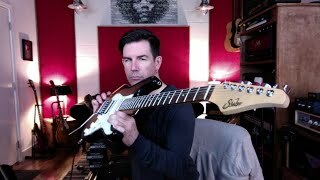 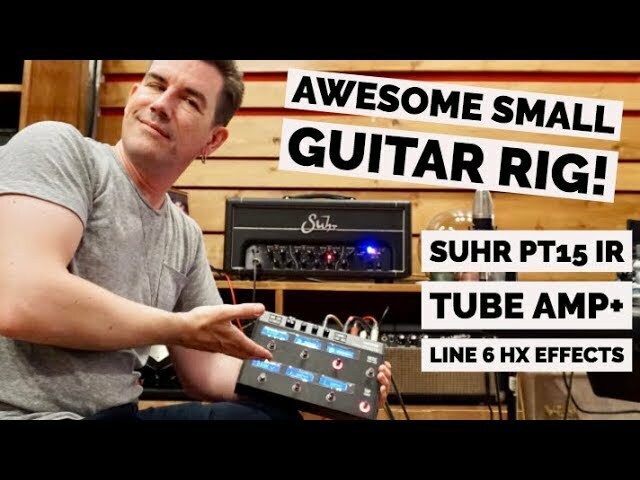 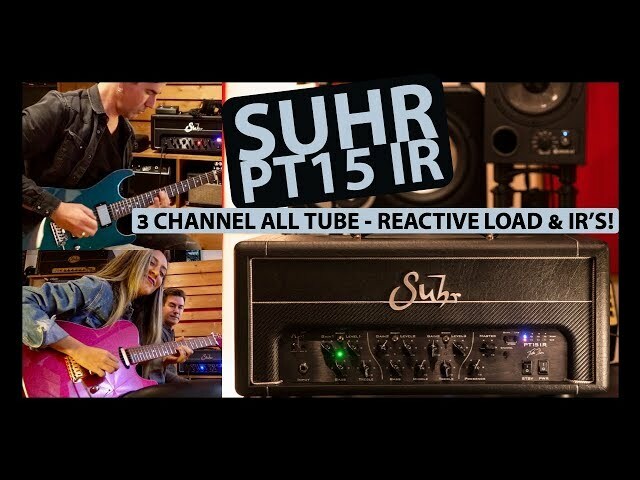 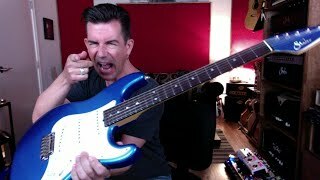 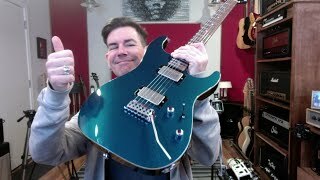 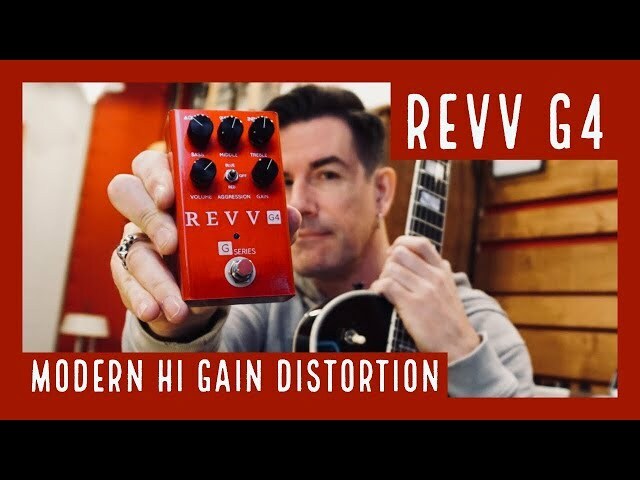 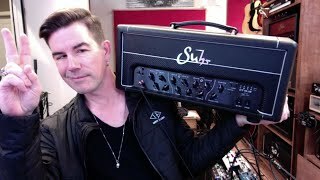 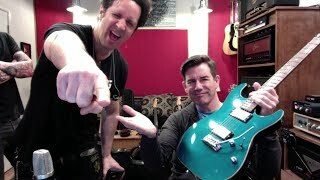 AWESOME SMALL RIG - SUHR PT15IR with LINE 6 HELIX EFFECTS! 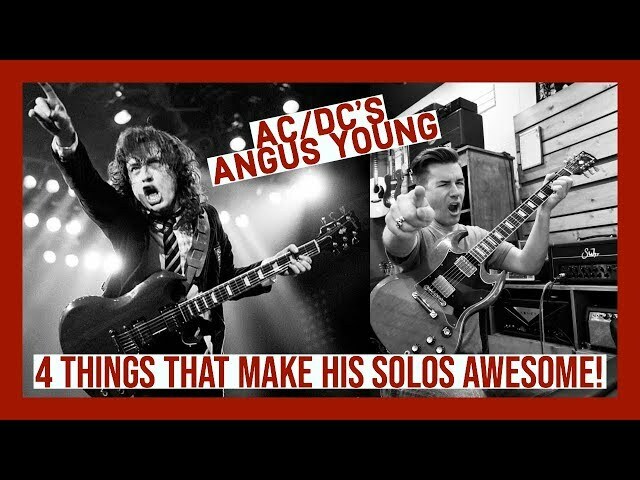 AC/DC's ANGUS YOUNG! 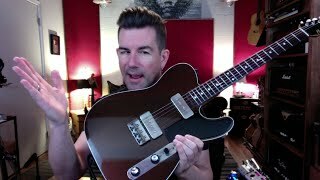 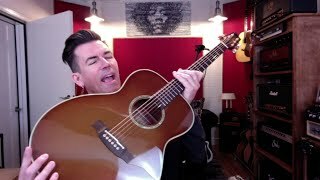 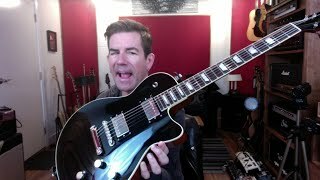 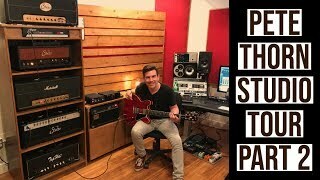 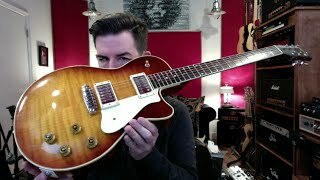 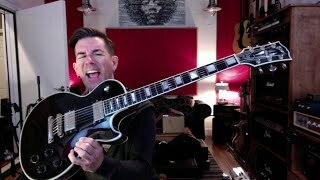 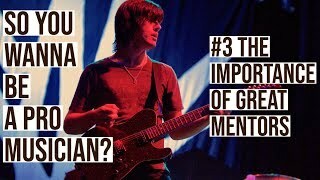 4 Things that make HIS Solos AWESOME! 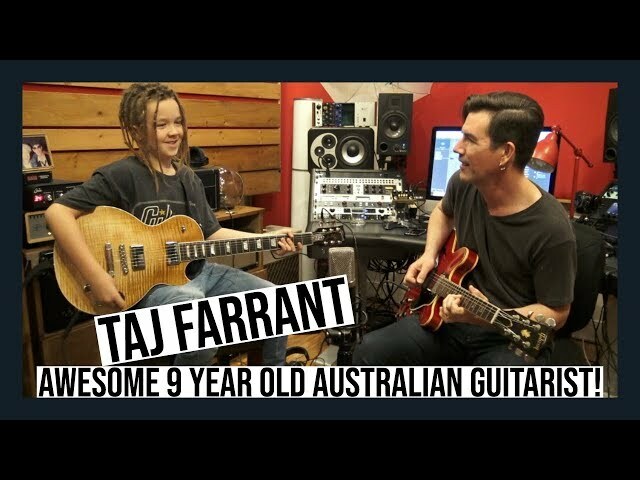 9 YEAR OLD GUITARIST TAJ FARRANT - INTERVIEW AND JAM! 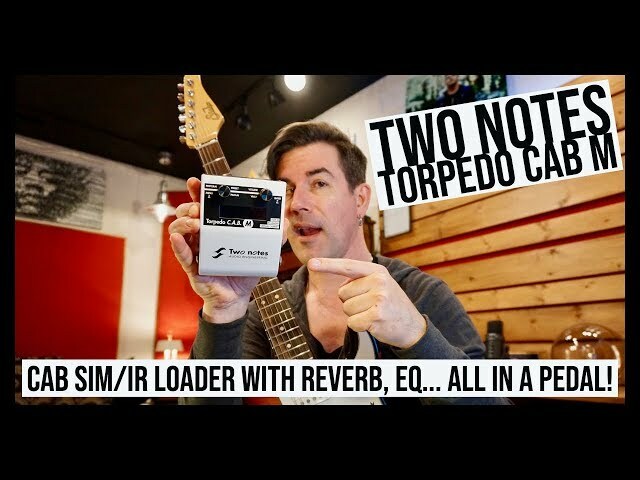 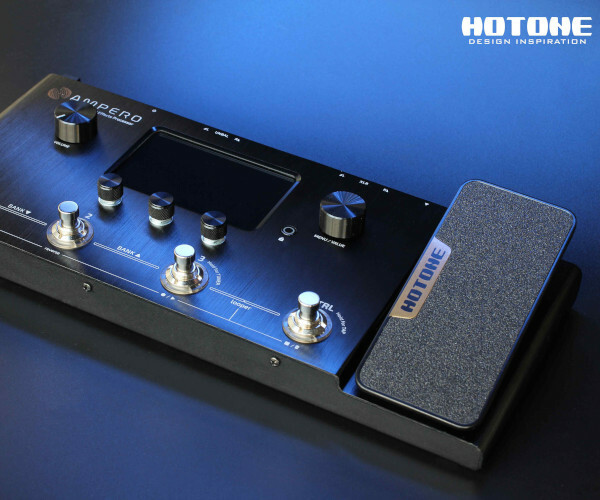 AWESOME CAB SIM/EQ/REVERB and MORE... TORPEDO CAB M! 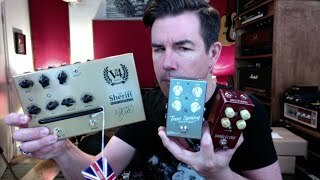 BOOST, DRIVE AND FUZZ! 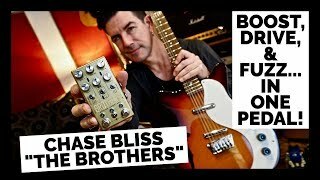 CHASE BLISS "THE BROTHERS"
SO YOU WANNA BE A PRO MUSICIAN? 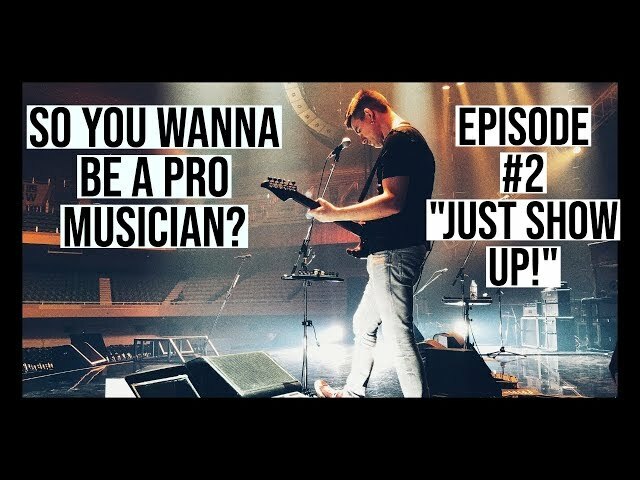 #2 - JUST SHOW UP! 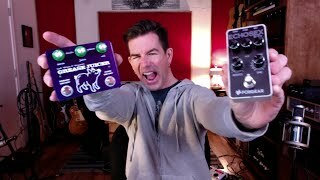 BINSON ECHOREC TONES FOR LOW $? 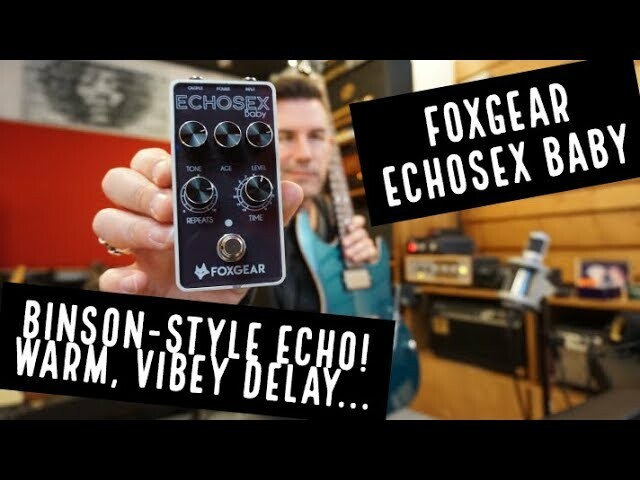 FOXGEAR ECHOSEX BABY! 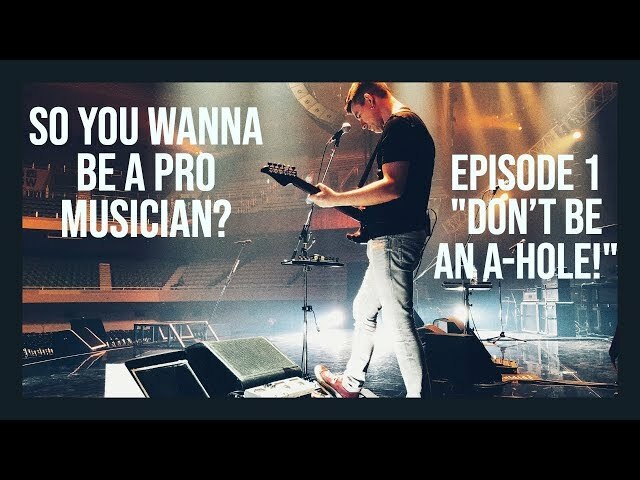 SO YOU WANNA BE A PRO MUSICIAN? 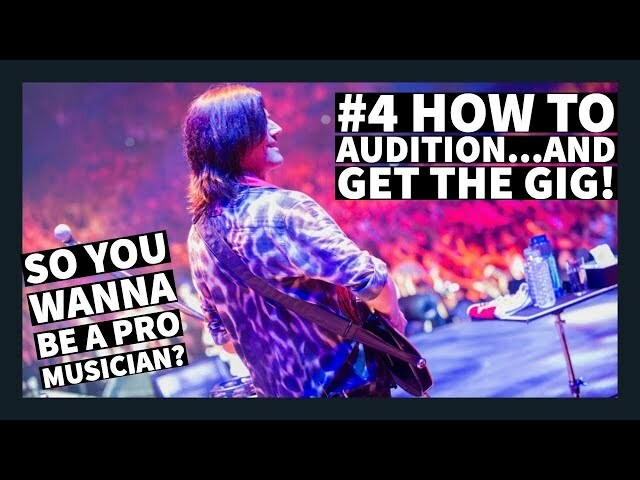 #1 "DON'T BE AN A-HOLE!" 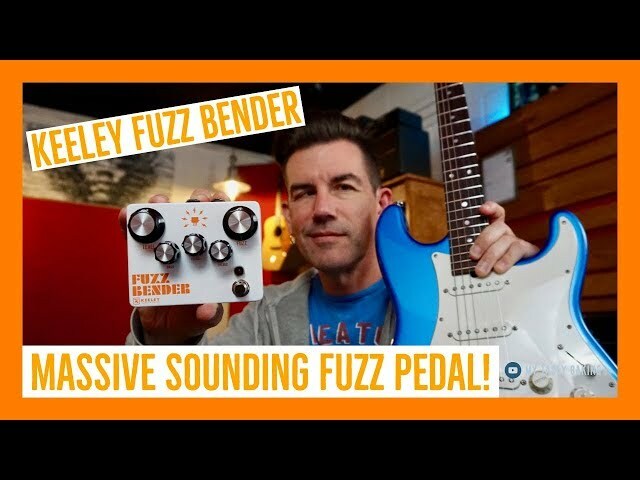 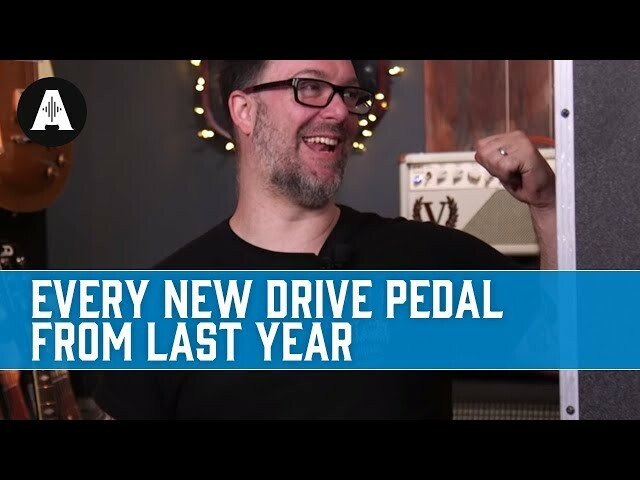 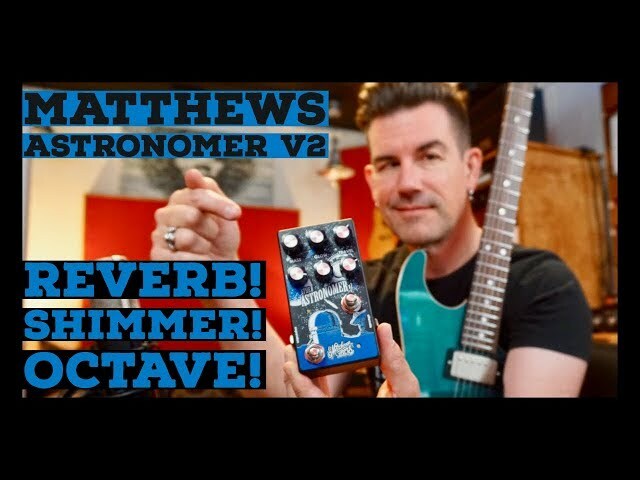 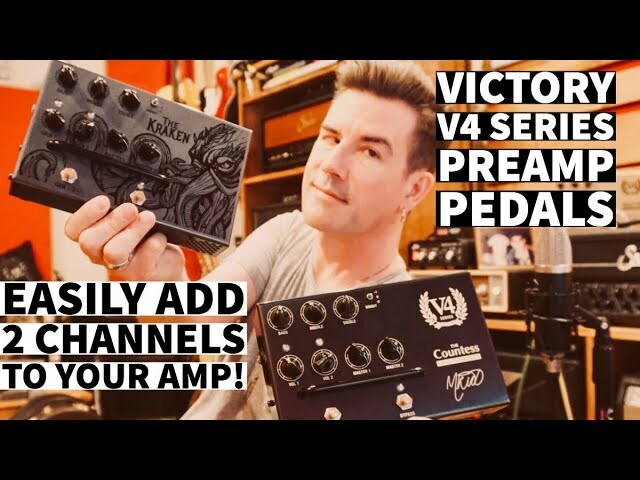 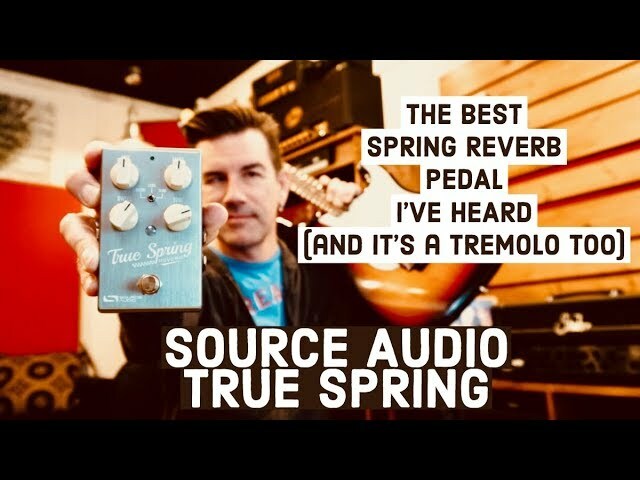 SUPER FUNKY PEDAL! 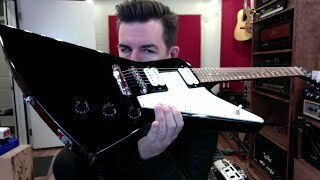 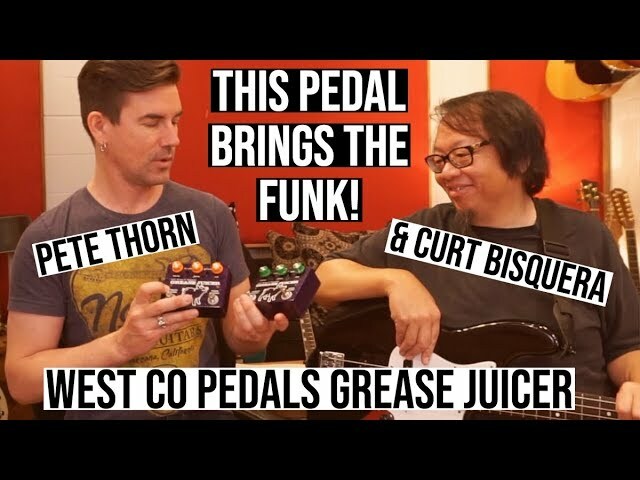 WEST CO GREASE JUICER, for Guitar AND bass! 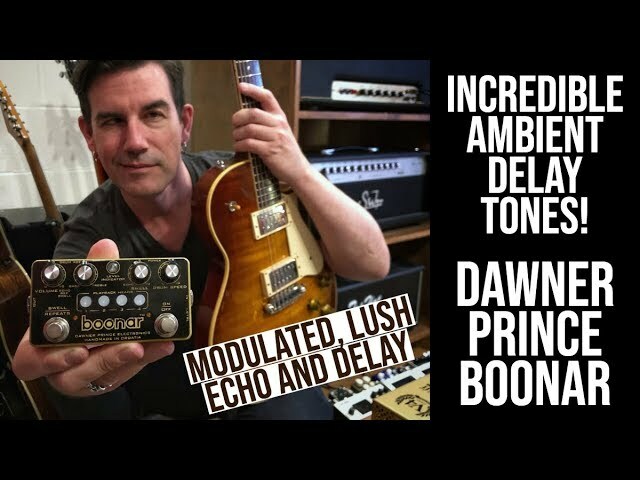 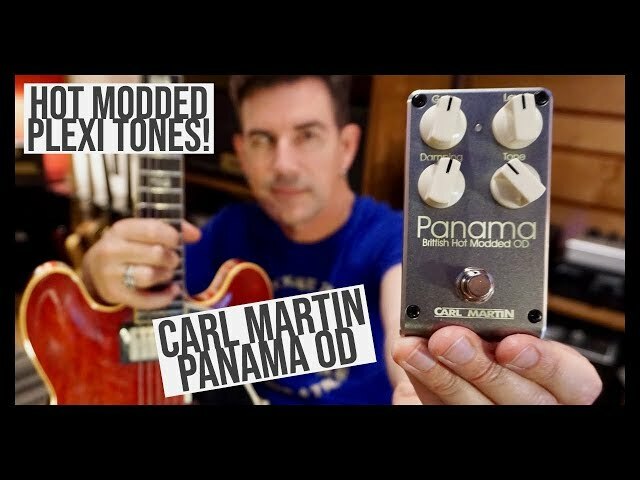 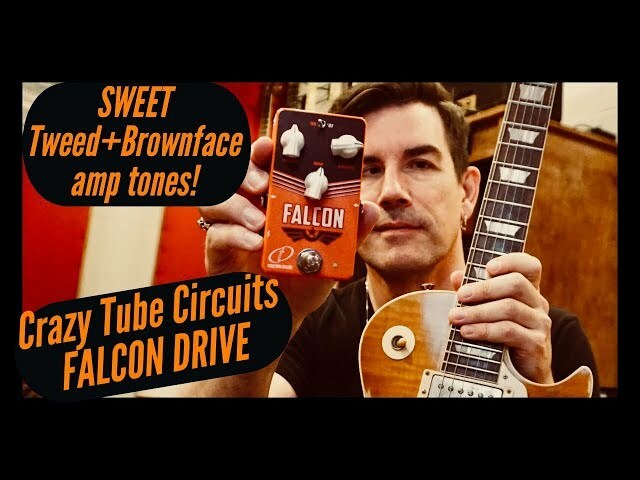 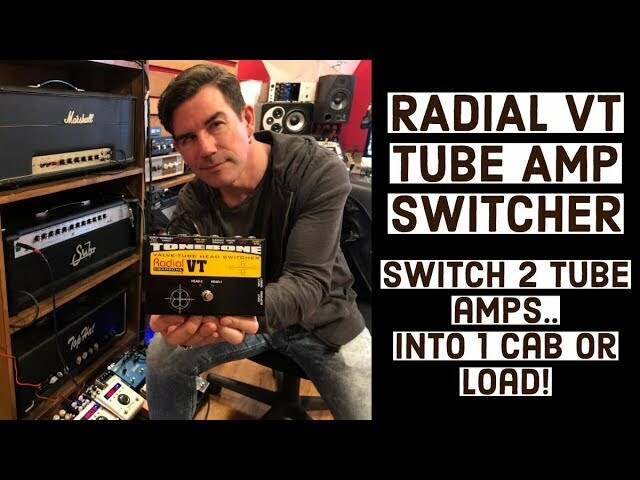 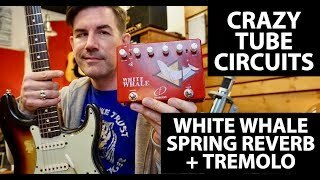 CRAZY TUBE CIRCUITS FALCON emulates 55 TWEED/61BROWNFACE TONES! 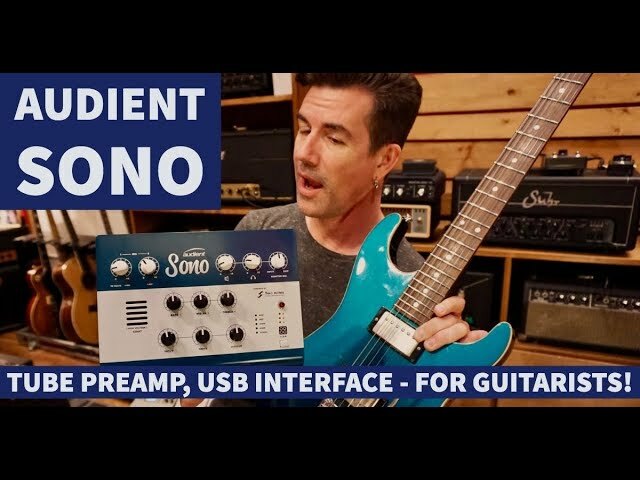 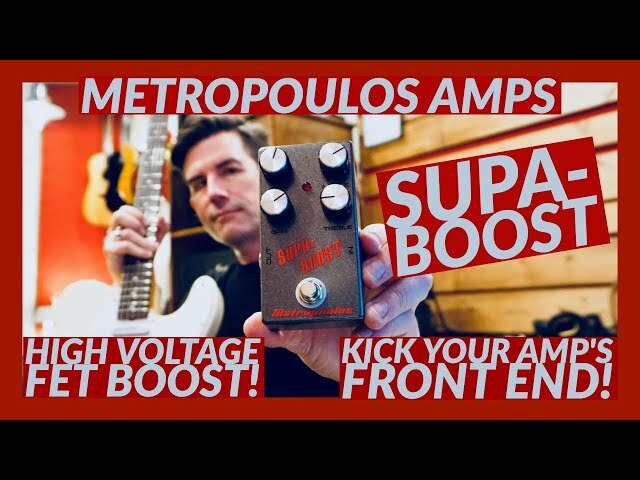 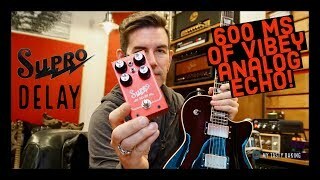 SUPRO DELAY 600 ms of WARM, VIBEY ANALOG ECHO!